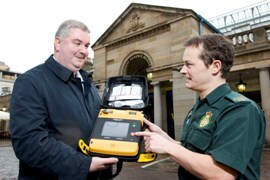 Visitors to Covent Garden can now be assured of receiving the very best in service from the first aid team, following the installation of a defibrillator. 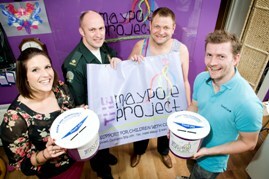 Seventeen staff will be tackling the London Marathon this weekend while over 130 extra staff will be on duty along the route. 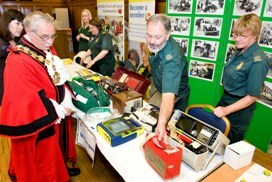 Almost 300 people visited a London Ambulance Service community health fair at the Assembly Hall in Islington on Saturday (14 April). Following a number of engagement exercises with staff, members and the general public, the Service has agreed its equality objectives.